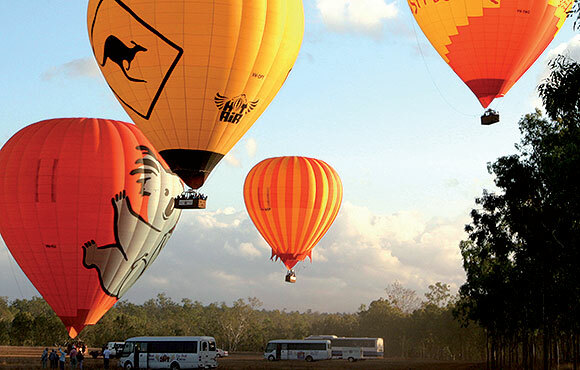 Mareeba on the Atherton Tablelands is the gateway to Cape York and Queensland’s far northern savannah. It’s home to a diverse multi-cultural community and is an area rich in flora, fauna, agriculture and culture. With a climate that’s as good as it gets, it’s the homeplace for Savannah Lifestyle Resorts. 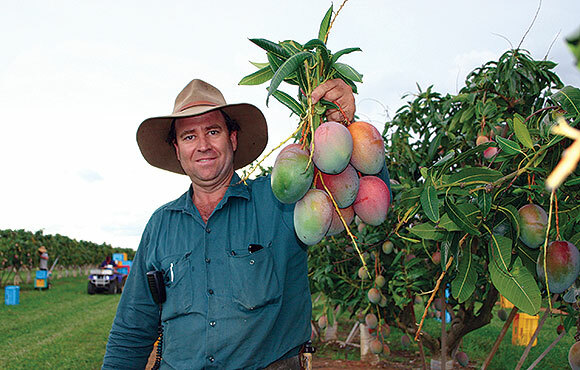 Mareeba boasts 300 sunny days a year! 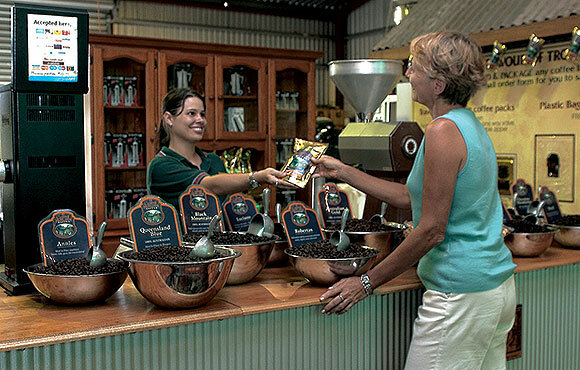 As the gateway to the Savannah bushlands, Mareeba enjoys a perfect sub-tropical climate. During winter, Mareeba experiences little rainfall with mild to warm temperatures ranging from maximum 25°C, minimum 5°C -14°C. The heaviest rainfall occurs during summer, from January onwards. Average temperatures are maximum 32°C,minimum 21°C. Mareeba is perfectly positioned to provide our residents a superior lifestyle. As well as being the fruit bowl of Northern Queensland, it’s close to the coast and Great Barrier Reef, as well as the unequalled beauty of the rainforest and rolling grasslands of the savannah outback. By choosing to live with us, you can look forward to a relaxed life with numerous options to keep yourself busy with farm tours, tastings and exploration.